•	Smart, warm and secure front and entrance doors are an attractive and practical way to make a great first impression. Available in a wide range of styles. 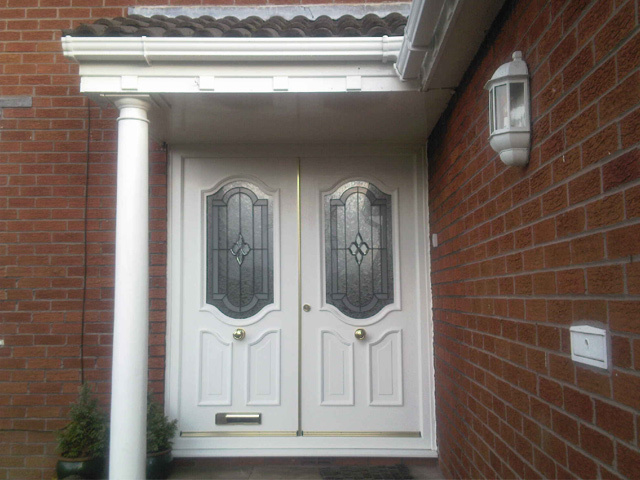 •	Front doors custom-built for a perfect fit. 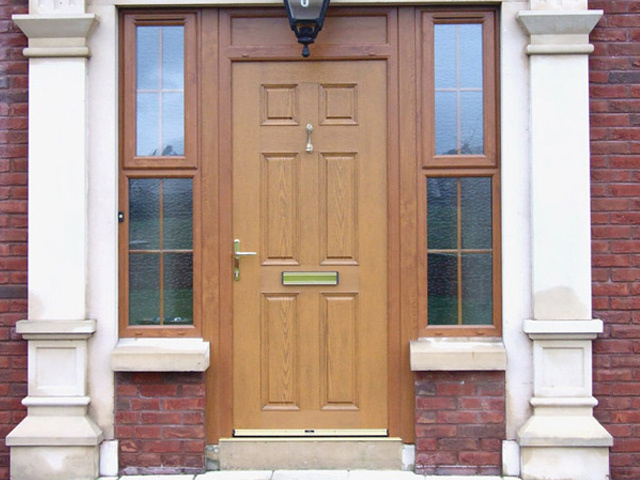 Front and entrance doors are tailor-made for your home) and for doors with sealed units you can choose between obscured, coloured or traditional leaded patterns to create a front door that meets your exact requirements. •	French doors are an attractive, practical way to let in more light and allow easy access to your garden or balcony - and the touch of continental style will enhance any type of home. •	Virtually maintenance-free uPVC, our French doors are double-glazed and fully sealed to keep your home wonderfully warm, quiet and extra secure. 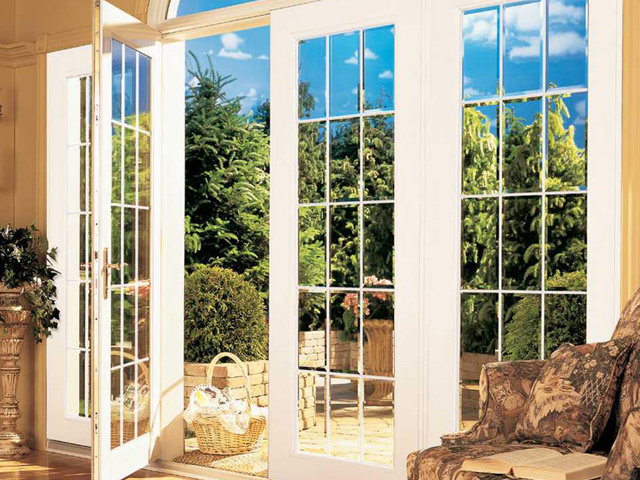 •	French doors: custom-built for a perfect fit. Smart and highly practical, patio doors are designed to make your room with a view feel even bigger and brighter. 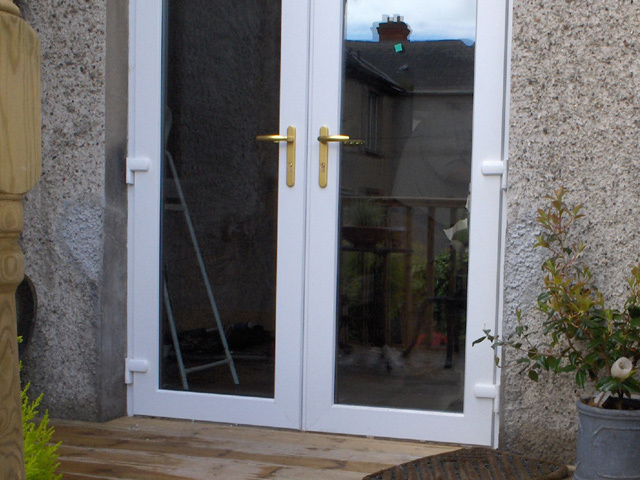 Both our aluminium doors and uPVC patio doors feature easy-glide panels and a low threshold so you'll enjoy easy access to your garden or balcony for years to come. 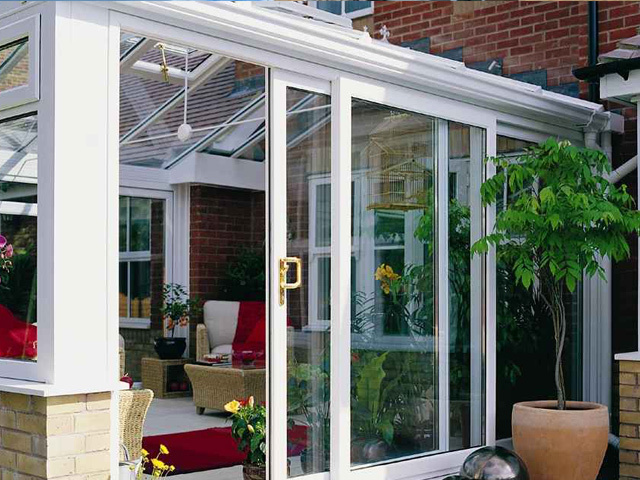 All of our Patio doors are double-glazed and fully sealed and will keep your home warm, quiet and secure. 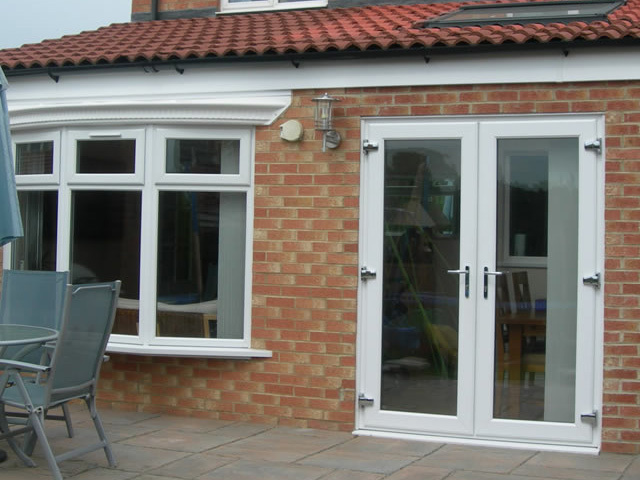 All of our patio doors are made-to-measure for your home and fitted to exacting standards. Available with two, three or four panels and in a range of colours, you're certain to find patio doors to enhance your home. A porch is the answer to: where do you put those muddy boots, shoes and wet coats together with the other jumble we all seem to accumulate but cannot throw out. 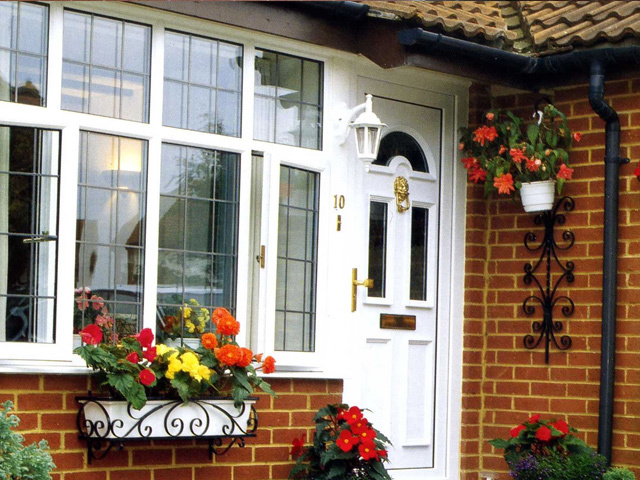 Porches have double glazing fitted as standard so they help to keep the house warm and they don’t cost the earth and once you have one you will wonder how you carried on before, find out more about double glazed uPVC porches now. Composite doors are ever more popular, especially now, when homeowners are more discerning and sophisticated in their buying decision. Our doors use innovative manufacturing processes and new product development to produce a door range that truly exceeds the fabricator, installer and homeowner’s needs on style, performance and service delivery. Our range of door sets are available in a wide choice of styles, colours and glass options with a performance which outlasts other brands. 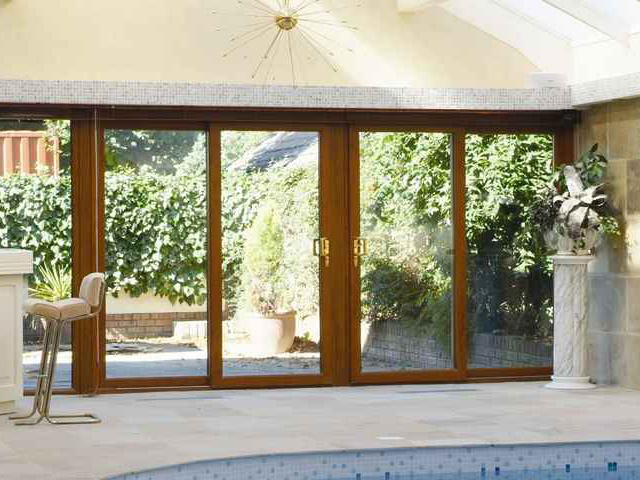 PVC-U bi folding doors are designed to give fabricators and fitters the advantage with a technically innovative product that has become the market’s ‘must have’ product of today. The bi folding door meets the demands of contemporary living combined with beauty, function and form. Door panels are configured into a number of folds for greater versatility, which concertina into a small space, allowing optimum light and access into a room with minimal obstruction. 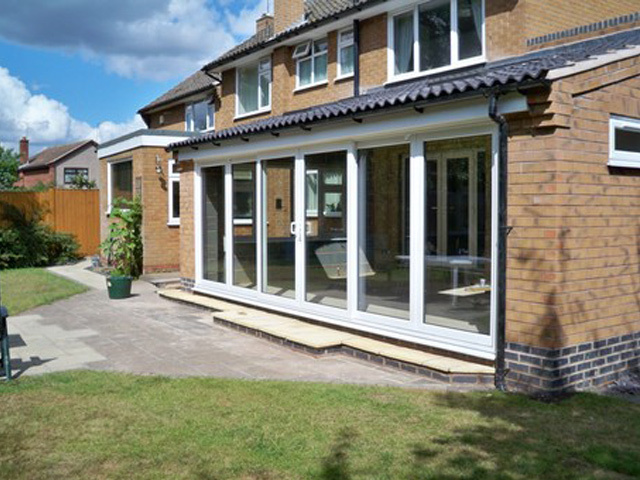 It allows for a wider opening from a house or conservatory - extending any home so owners can enjoy the benefits of the outdoors and their gardens all year round. Ideal in applications where an opening or partition is required between rooms, or where the home leads onto a patio/ outside area. © Copyright 2010 Window Craft (Hull) Limited. All Rights Reserved.